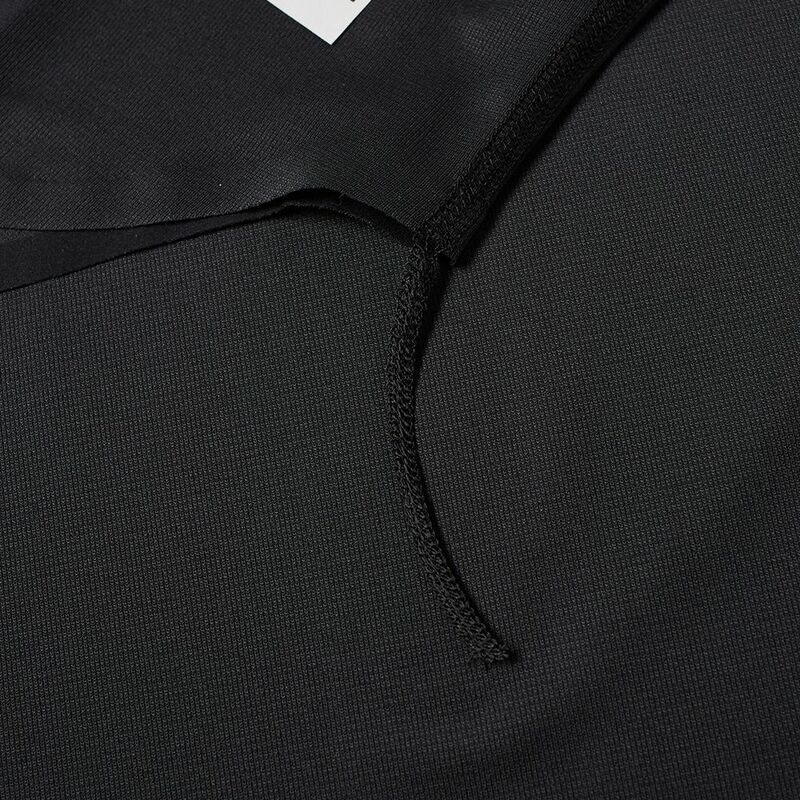 Givenchy Logo Towel Black | END. 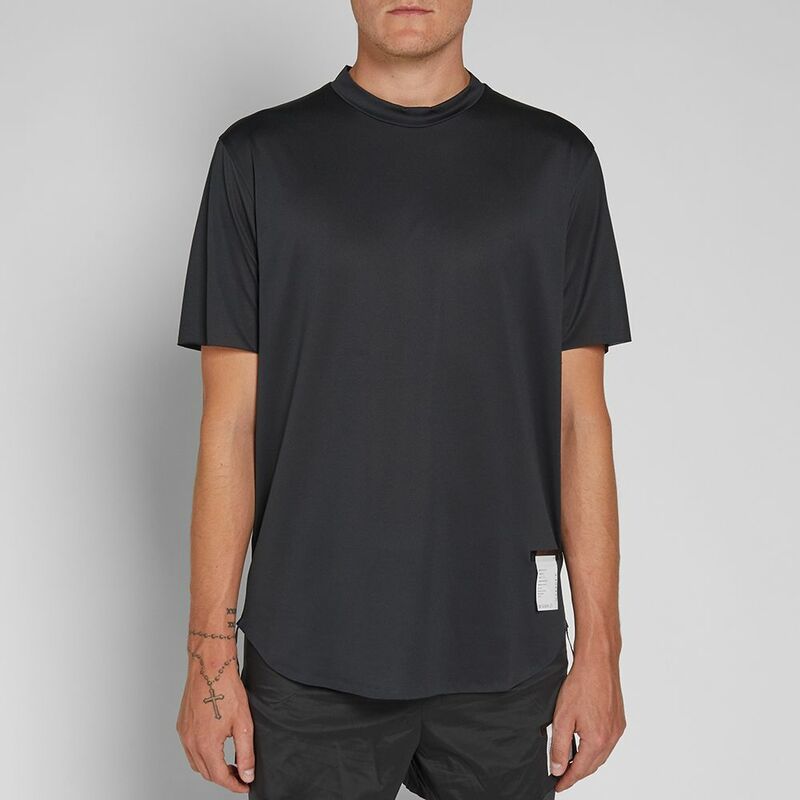 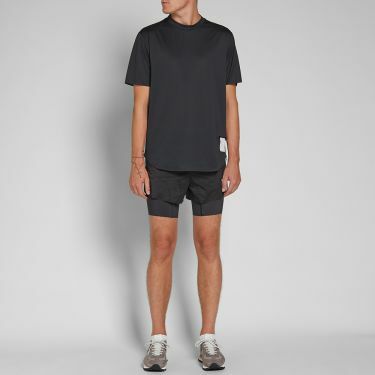 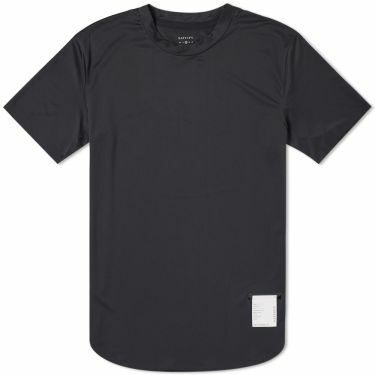 The flat seams and no-sew bonded hems of this Satisfy 'Light' tee boast FRAMIS™ technology to eliminate chafing. 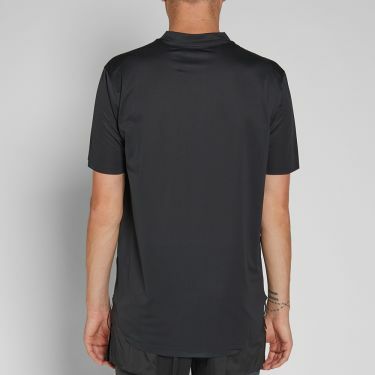 Built from super-lightweight DELTAPEAK™ fabric, the short sleeved style is fast drying and moisture controlling. 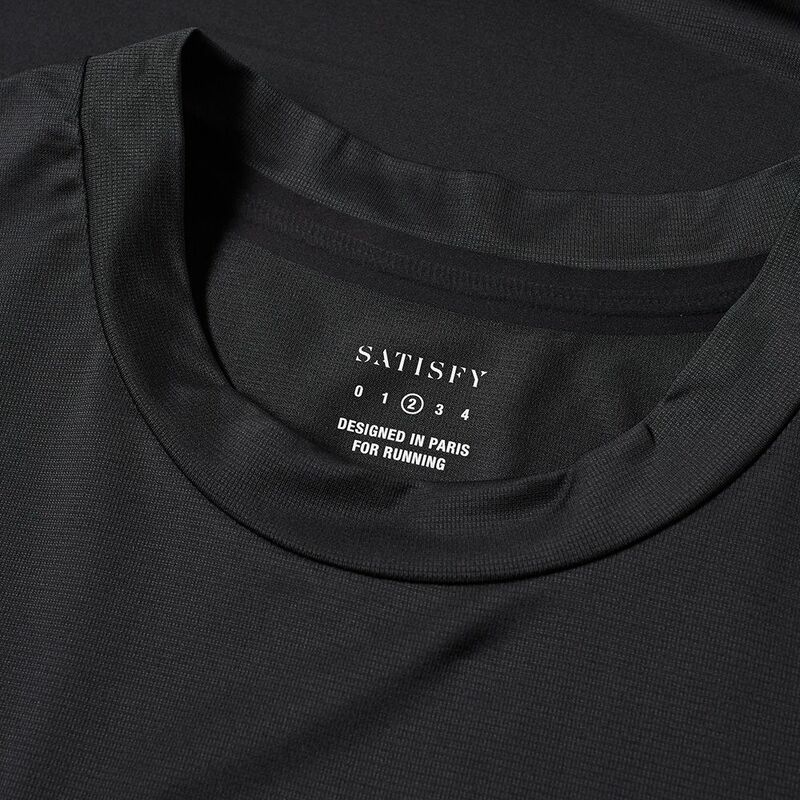 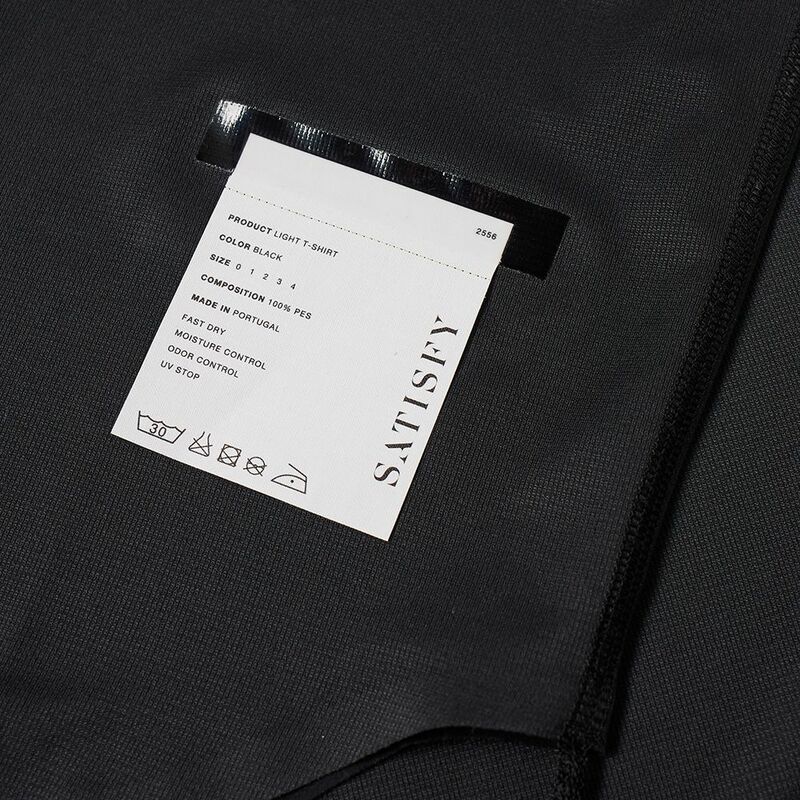 A bound neckline and curved hem complete the look, with Satisfy's signature detachable care label sitting proudly to the front.